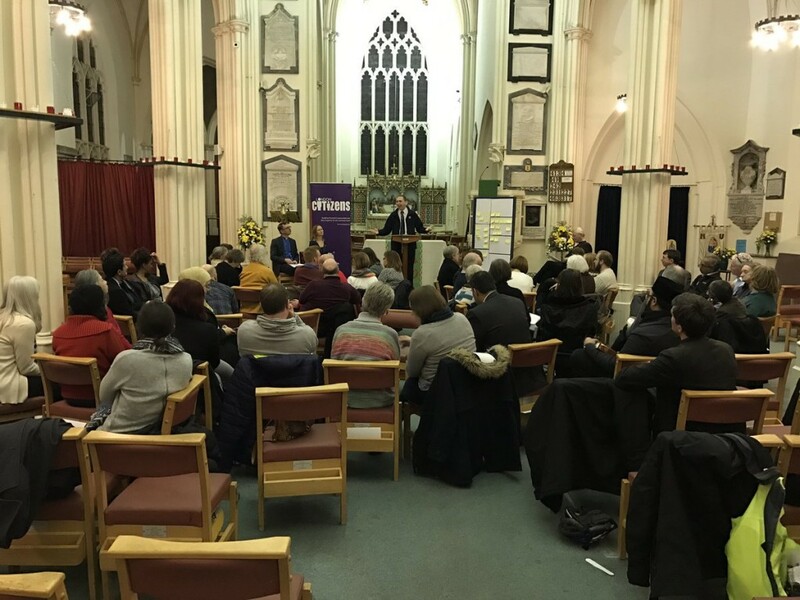 Merton Citizens is a growing movement of people and organisations committed to working together for the common good in the London Borough of Merton. We are founder members, helping to establish the sponsoring group with Citizens UK in 2016. We are currently involved with the action teams on housing and welcoming refugees. Member organisations include churches, schools, mosques and other community groups.